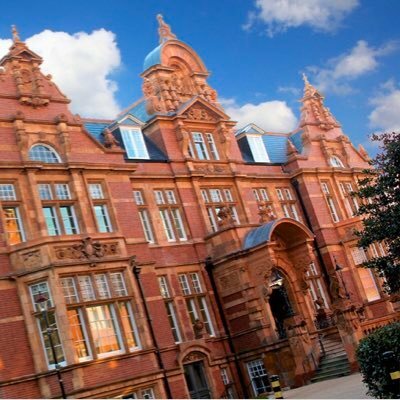 It is a great honour and privilege to have been appointed the founding Principal of Newham Collegiate Sixth Form Centre (The NCS), an innovative and dynamic Sixth Form that caters for the most able students in East London and offers outstanding A Level education and opportunities. Before joining the NCS, I led one of the most high profile Sixth Forms in the London area and I bring with me a wealth of experience and knowledge regarding A Level education and success. The question of where to continue your post 16 education is arguably one of the most important decisions you have had to make in your educational career to date and getting it right is of paramount importance. 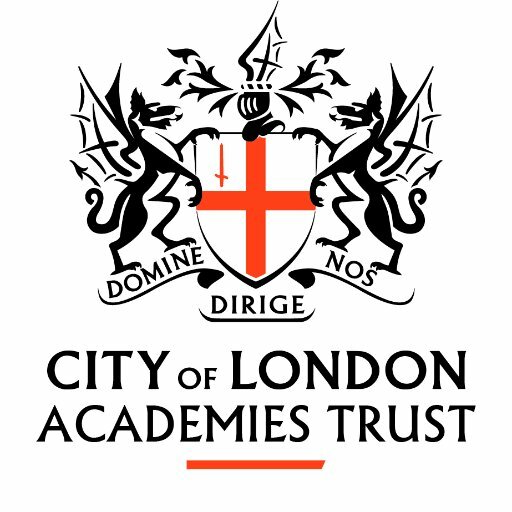 The recent announcement that we will be joining the City of London Academies Trust (CoLAT) further enhances the educational opportunities for our young people and staff and we look forward to working in close collaboration with the family of schools within the MAT to continue to give our students a well-rounded academic education. We are distinct from other Sixth Form providers, being located in an iconic Grade 2* listed building giving it a real Oxbridge feel whilst having cutting edge facilities. These include nine dedicated science laboratories, advanced technology (with iPads for each student), a university style lecture theatre and other superb facilities. The attraction of working with the most able students in East London has enabled me to bring together world-class teaching experts who are passionate, inspirational, pioneering and highly skilled at what they do. You can rest assured that the quality of learning and teaching at the NCS will stretch you beyond what you have experienced before, preparing you to take your place at the most competitive UK or overseas university or an internship with a major city company. At the NCS we believe that everything we do should be focused on preparing you to occupy positions of influence in every sphere of professional and civic life. Our aspiration is that you progress to become the future leaders of our society, shaping its direction and achievements. As a qualified lawyer I have worked for some of the most high profile law firms in the country, yet my educational and family background is not too dissimilar to yours. I am acutely aware of the challenges young people from East London face and I am committed to helping you to meet those challenges and achieve your potential. With this in mind we have developed a rigorous and challenging curriculum at the NCS, focusing not only on academic attainment but also helping our students develop a greater sense of confidence, resilience, strategic thinking and determination so that you are well rounded individuals with the skills and habits of mind to cope with the complexities and changes of the 21st century, and to achieve the highest success in your professional life. From talking to the best universities we know what they are looking for in applicants and this has led to the development of our innovative Super Curriculum which will take your learning beyond A Level. We believe that nothing but the best is good enough, and we are constantly seeking out outstanding and unparalleled opportunities to give you a competitive advantage. We are fortunate to enjoy a strategic partnership with UCL, one of the world’s leading universities, which provides unique opportunities for our students and staff. 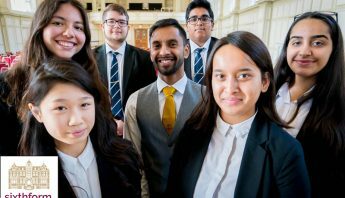 The NCS has forged strong links with other prestigious universities, medical professionals, city law firms, investment banks and accountancy firms as well as other partners. We will soon be joining the City of London Academies Trust and our new sponsor will provide further access and opportunities within London’s square mile for NCS students. If you know the career path you wish to pursue, our Emerging Talent Programme provides opportunities for you to participate in work placements, receive mentoring from an undergraduate at a Russell Group university and receive expert, tailored support with university applications and national tests. In return, we expect you to be driven, committed, motivated and have an appreciation of the transformational nature of education. I am confident that what we have to offer at the NCS will be attractive to the most able students who are highly motivated and want to make a real difference. Please take the time to browse our website for further information and if you share our beliefs and aspirations then I look forward to receiving an application from you for a place at NCS starting in September 2018. 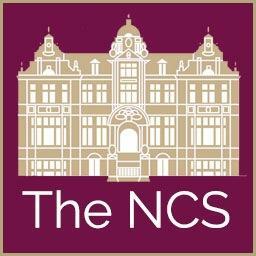 If you would like to discuss the NCS then please feel free to email me on mismail@ncs6.org and follow me on Twitter @NCSPrincipal1, for the latest developments and updates. These are exciting days! I look forward to meeting you.